It was darker now, and the city below Faustino's office was a jazzy dance of neon signs and traffic. The big man went to the window and looked down at it all, spreading his large hands on the glass. "No," he said. "It found me." When Paul Faustino of LA NACION flips on his tape recorder for an exclusive Interview with El Gato - the phenomenal goalkeeper who single-handedly brought his team the World Cup - the seasoned reporter quickly learns that this will be no ordinary story. Instead, the legendary El Gato ("The Cat") quietly narrates a spellbinding tale that begins in a mythic corner of the South American rain forest, where a ghostly but very real mentor, the Keeper, emerges to teach the gangly boy the most thrilling secrets of the game. 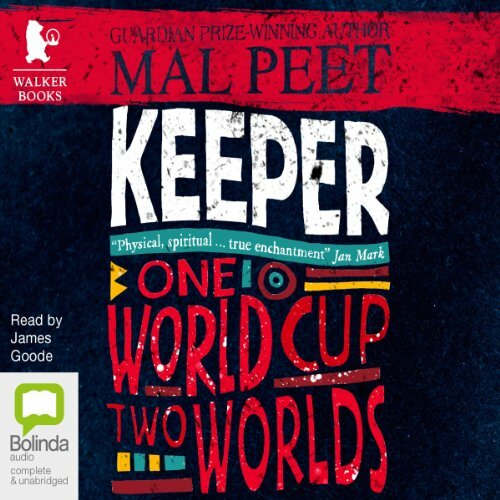 Combining vivid imagery and heart-stopping action, this evocative, strikingly ethereal novel about loyalty, passion, and magic will haunt readers, regardless of their love for soccer, long after the story is ended. 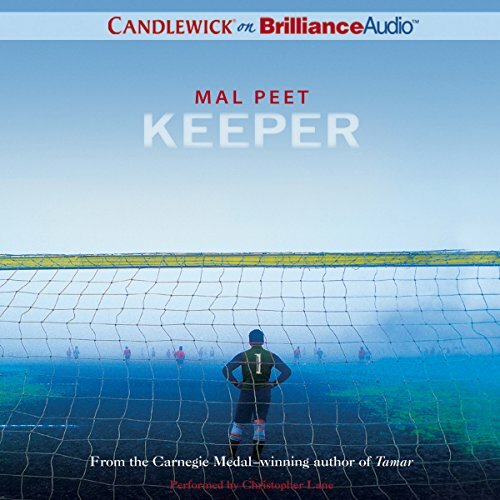 An enthralling story of a poor and gawky kid who mysteriously becomes the world's greatest goalkeeper - a seamless blend of magic realism and exhilarating soccer action. 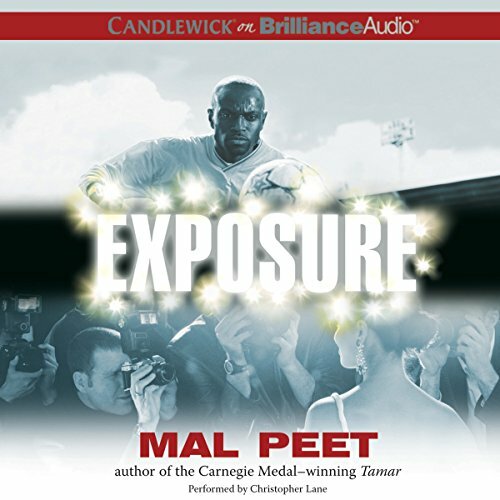 ©2004 Mal Peet (P)2011 Brilliance Audio, Inc. 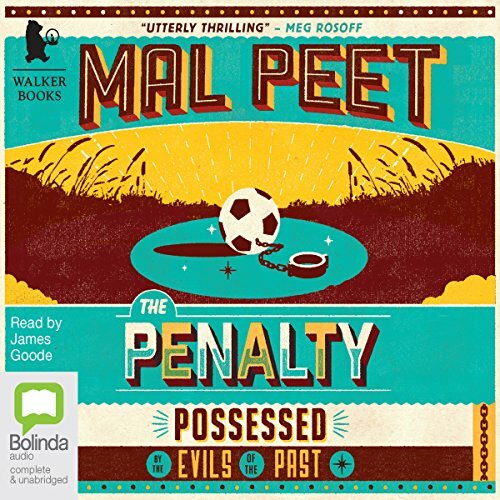 In the second of the Paul Faustino novels by Carnegie Medal-winning author Mal Peet, teenage football prodigy El Brujito, 'the Little Magician', has vanished without a trace, and Paul finds himself reluctantly drawn into the mystery. 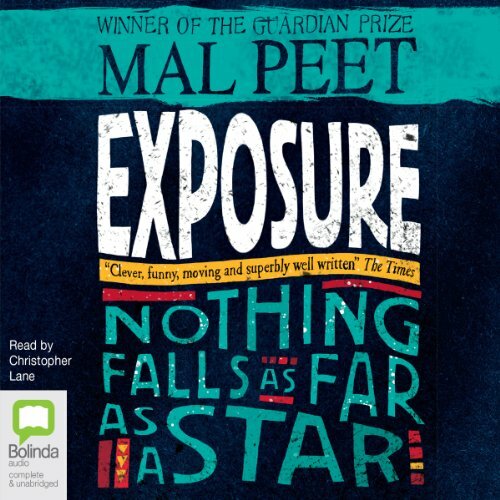 As the city of San Juan pulses to summer's sluggish beat, Paul gets more than he bargained for as a story of corruption and murder unfolds, forcing him to confront a bitter history of slavery and the power of the occult. 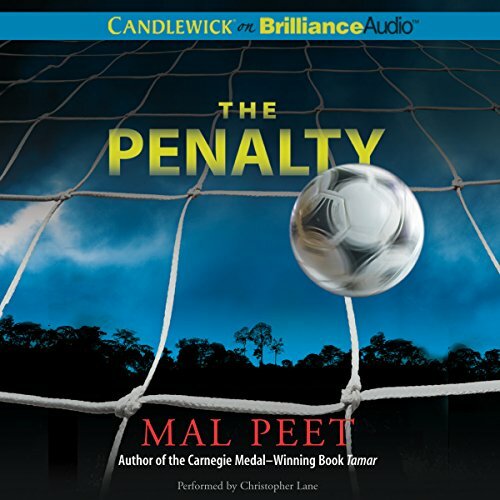 As the city of San Juan pulses to summer's sluggish beat, its teenage soccer prodigy, El Brujito, the Little Magician, vanishes without a trace - right after he misses a penalty kick and loses a big game for his team. Paul Faustino, South America's top sports reporter, is reluctantly drawn into the mystery of the athlete's disappearance. As a story of corruption and murder unfolds, Faustino is forced to confront the bitter history of slavery and the power of the occult. A deftly woven mystery flush with soccer and suspense, this gripping novel is one that shouldn't be missed. When a black South American soccer star signs on to a team in the country’s racist south, headlines blare. And when he falls for the sensual Desmerelda, a stunning white pop singer and daughter of a wealthy politician, their sudden and controversial marriage propels the pair to centre stage, where they burn in the media spotlight. But celebrity attracts enemies; some very close to home. And its dazzle reaches into the city’s hidden corners, exposing a life of grit and desperation the glitterati could never imagine. Otello is South America’s star soccer player and has just signed a deal to play for a team in the southern part of his country, a region with a history of racism toward black northerners like Otello. Desmerelda is a white pop star and the daughter of a right-wing politician. Their sudden and controversial marriage propels them to center stage, where they burn under the media spotlight. But celebrity attracts enemies - some very close to home. When a young girl is found murdered, Paul Faustino, veteran soccer reporter for La Nación, witnesses the power of the media in making - and breaking - lives.